WHY IS EARLY EDUCATION SO IMPORTANT FOR THE DISADVANTAGED? Studies show that the early years of a child’s life are the most formative. Parenting and the home learning environment, health and financial well-being all influence child development. 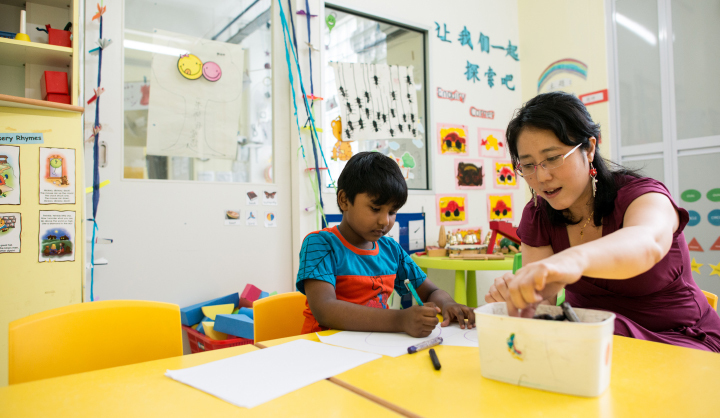 Many children from disadvantaged families are passing through the gates of our childcare centres everyday. These children with greater needs are caught in a dire environment where parents are unable to provide for them. Some of these children are from families with low-income, abusive parents and the lack of proper learning stimulation. The existing childcare service that we provide to these children may barely meet their basic needs due to limited resources. WHAT IS CIRCLE OF CARE? 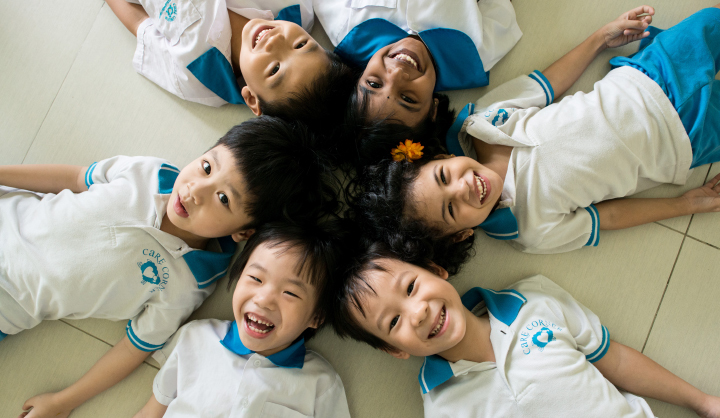 A joint-effort by Lien Foundation and Care Corner, it is Singapore’s first-ever holistic childcare and preschool education model that combines social work, learning support, health services and parental involvement. This child-centric approach aims to achieve high-quality early childhood education to help preschoolers-at-risk close the gap. WHAT MAKES IT DIFFERENT FROM OTHER CHILDCARE SERVICES? This initiative leverages the various strengths and services already present in Care Corner—social work, early childhood education, counselling, educational therapy—and pulls them into the holistic web of care. For instance, the social worker also acts as a case manager bringing together different aspects of help and care for the child and family, and these could range from community resources, educational therapy and nutrition to counseling or financial aid. 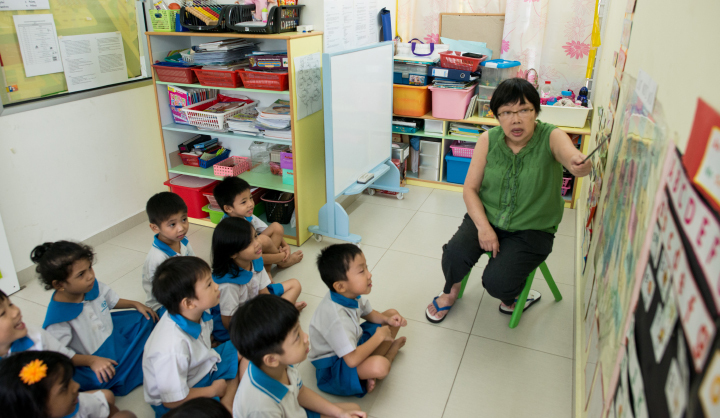 Three years after its launch in 2013, the Circle of Care programme has expanded to nine preschools and two primary schools. 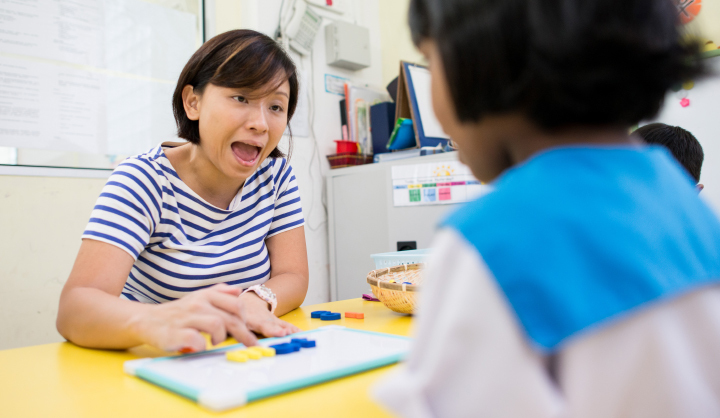 The ground-up collaboration aims to create a structured transition, especially for at-risk children from disadvantaged families, from preschool into primary school. It is expected to benefit more than 1,700 children in the next three years. More information can be accessed here.